Inspired by the elections to mix kampung with urban sounds! Ladies and gentlemen of Malaysia and the entire world, I need your attention because Yuna is back better than ever, in new track Forevermore! And to top it off she has just released a new video in addition. 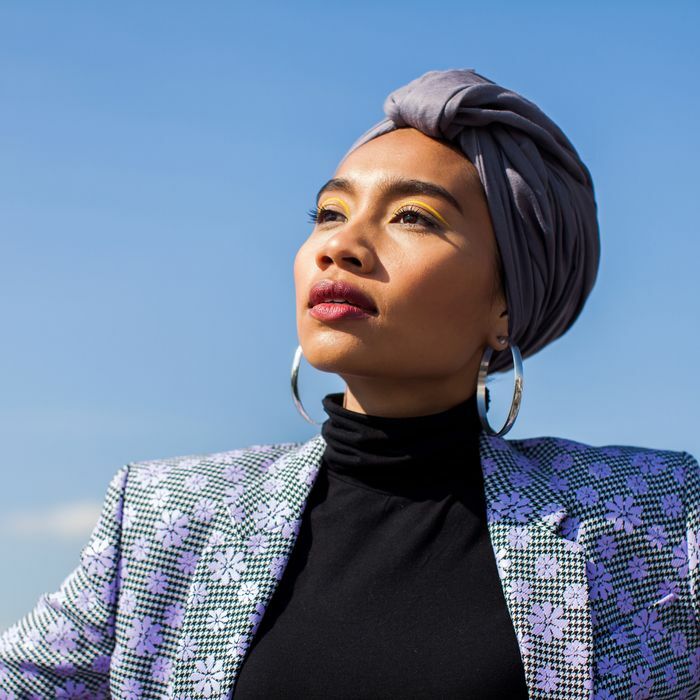 Malaysian singer-songwriter Yuna finally unveils the music video of her 1st single from her upcoming 4th international album which she has been working on for the past 2 years. The 32-year-old singer has been teasing fans with clips of the single on her social media, and now the official video is finally out on YouTube! And we have to say, this is a side of Yuna that I have personally not seen before, from her days of auditioning in the singing competition show “One In A Million”. The video was shot entirely in Malaysia. We Malaysians are honestly so proud to have been represented featuring our rich Malaysian culture. Which is captured aesthetically to the point that you don’t even realise that some of the scenes is filmed in our country. Fun fact: Yuna’s husband Adam Sinclair was the man behind the vision and incredible direction. The music video even makes a local Proton Saga car look so cool in Perlis look so chic and classy. Don’t believe, me check it out for yourself. Yuna has honestly come along way, and to say we are immensely proud of her achievement is truly and understatement. We will continue to support and can’t wait to see what else you have stored for us. Born and raised in Kedah and Selangor, she began writing songs at age 14. She soon taught herself to play guitar, and by 2006, in need of a creative outlet while attending law school, performed for an audience for the first time. 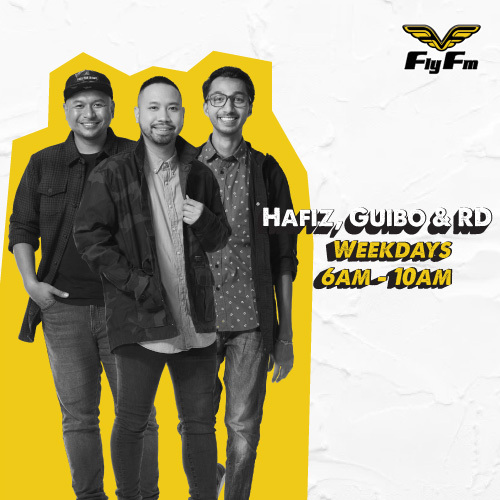 Joined by guitarist Pa’an, bassist Efry Arwis, and drummer Adib Azfar (and later, Adil Ali), Yuna made her recorded debut album in Malaysia in 2008 with a self-titled EP, earned five Malaysian Music Awards nominations (the Malaysian equivalent of the Grammy). She took home four trophies, including Best New Artist and Best Song (for the breakout hit “Dan Sebenarnya”).Not to mention the fact that her album will be releasing in the near future. Till then we will keep our fingers crossed and hopefully Yuna does not leave us in the dark for too long.